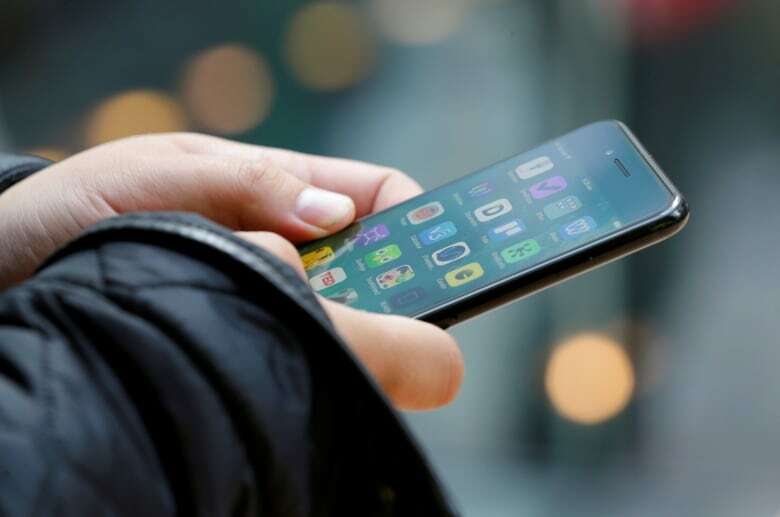 Spine surgeons are noticing an increase in patients with neck and upper back pain, likely related to poor posture during prolonged smartphone use, according to a recent report. Some patients, particularly young patients who shouldn't yet have back and neck issues, are reporting disk hernias and alignment problems, the study authors write in The Spine Journal. 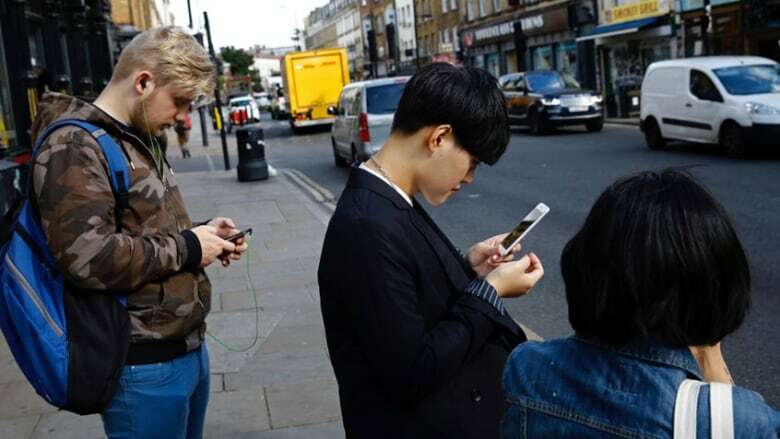 In an X-ray, the neck typically curves backward, and what we're seeing is that the curve is being reversed as people look down at their phones for hours each day, said study coauthor Dr. Todd Lanman, a spinal neurosurgeon at Cedars-Sinai Medical Centre in Los Angeles. "By the time patients get to me, they're already in bad pain and have disc issues," he told Reuters Health. The real concern is that we don't know what this means down the road for kids today who use phones all day. Lanman and co-author Dr. Jason Cuellar, an orthopedic spine surgeon at Cedars-Sinai, write that people often look down when using their smartphones, particularly when texting, as compared to browsing online or watching videos. Previous studies have also found that people hold their necks at around 45 degrees, and it becomes even worse as they sit, versus standing, the study team writes. The impact on the spine increases at higher flexed postures, they add. While in a neutral position looking forward, the head weighs 4.5 to 5.5 kilograms. At a 15-degree flex, it feels like 12 kilograms. The stress on the spine increases by degree, and at 60 degrees, it's 27 kilograms. "For today's users, will an eight-year-old need surgery at age 28?" Lanman said. "In kids who have spines that are still growing and not developed, we're not sure what to expect or if this could change normal anatomies," he told Reuters Health. Lanman and Cuellar suggest simple lifestyle changes to relieve the stress from the text neck posture. They recommend holding cellphones in front of the face, or near eye level, while texting. They also suggest using two hands and two thumbs to create a more symmetrical and comfortable position for the spine. Beyond smartphone use, the spinal surgeons recommend that people who work at computers or on tablets use an elevated monitor stand so it sits at a natural horizontal eye level. With laptops, they recommend a similar adaptation by using a separate keyboard and mouse so the laptop can be at eye level and still create a good ergonomic position while typing. "It is difficult to recommend a proper posture for smartphone users. If we raise the phone at eye level to avoid the look-down posture, it will add new concerns for the shoulder due to the elevated arm posture," said Gwanseob Shin of the Ulsan National Institute of Science and Technology Ergonomics Lab in South Korea, who wasn't involved with the study. A more practical recommendation would be frequent rest breaks or some physical exercise that can strengthen the neck and shoulder muscles, Shin told Reuters Health by email. Some apps can give alarming signals to users to avoid prolonged looking-down posture. Lanman recommends stretches and basic exercises that focus on posture as well. He tells patients to lie on their beds and hang their heads over the edge, extending the neck backward to restore the normal arc in the neck. While sitting, he recommends aligning the neck and spine by checking that the ears are over the shoulders and the shoulders are over the hips. "Ask your friend to take a photo of your upper body when you're texting, then use the picture as the background image on your phone," Shin said. That will remind you to take breaks frequently. Even a short break of a few seconds - called a micro-break - can help our tissues recover. What is the best way to end cellphone use while driving?